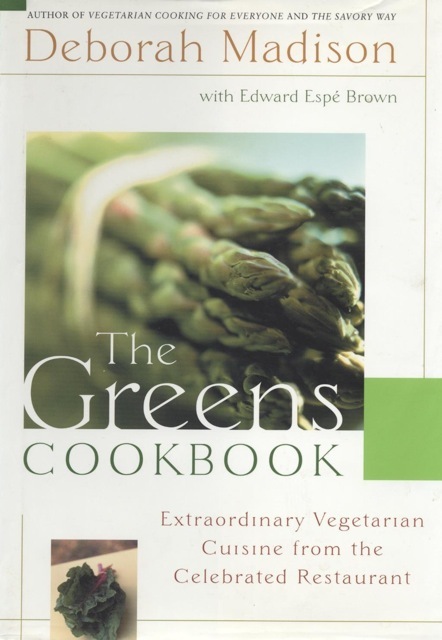 Originally published in 1987, with contributions from Edward Espe Brown, The Greens Cookbook is that rarity, a book that truly represents a revolution in cooking. Here are the recipes that helped to create the boldly original and highly successful Greens Restaurant on San Francisco Bay. Using an extraordinary range of fresh ingredients in imaginative and delicious ways, it shows how to present a feast for the eyes as well as for the palate. The Greens Cookbook presents everything you need to know to create and enjoy at home meals that draw rave reviews in the restaurant.